Only 19 in stock. Additional quantities will deliver at a later date. 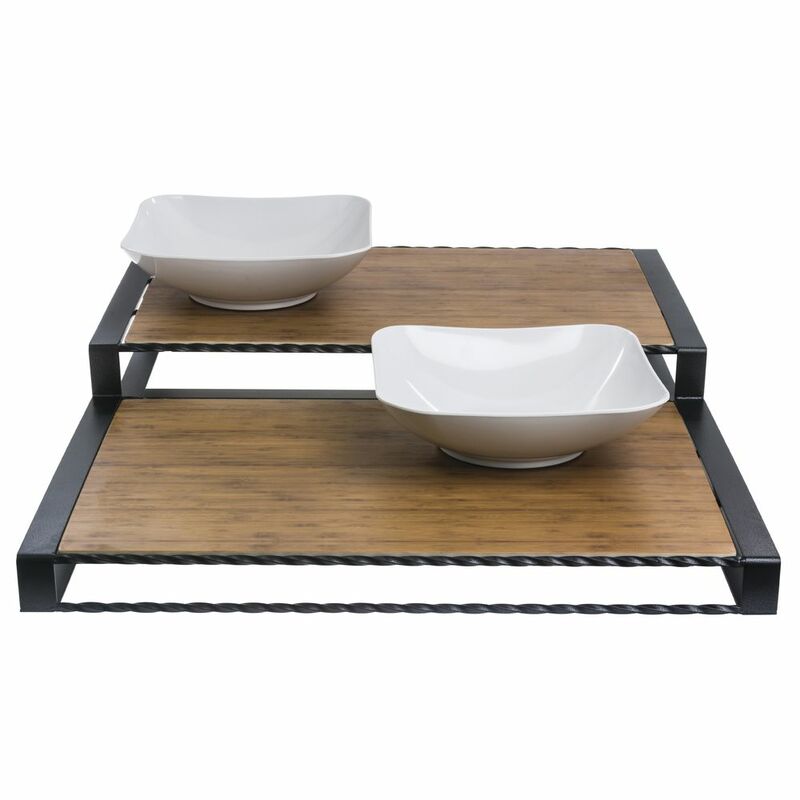 This faux bamboo insert adds a very striking appearance for display purposes. The rich color of the bamboo will certainly add color and interest to the food products you have displayed. 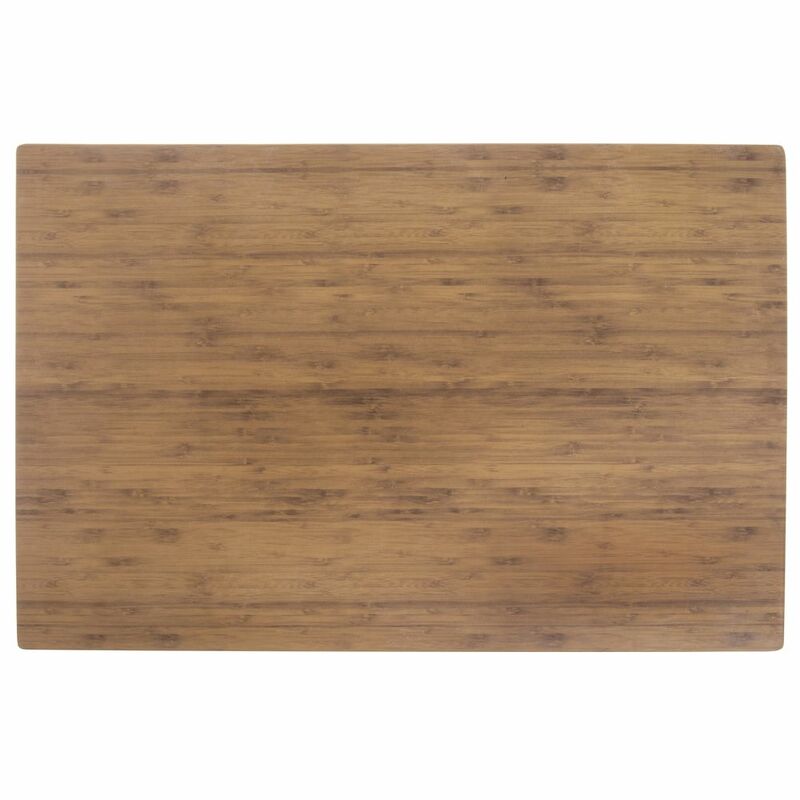 Each faux bamboo insert is made from 50% melamine and 50% bamboo for a durable surface. When needed, clean the slab with mild soap and water by hand. 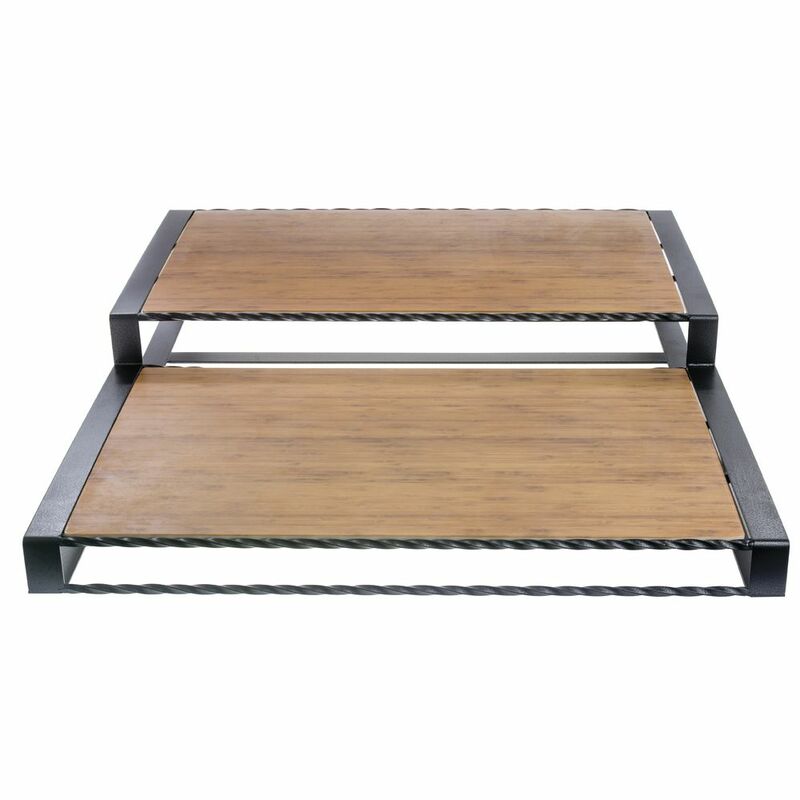 Combine 2 faux bamboo inserts in the URBAN TWIST® 2-step riser, sold separately. This wire charcuterie rack and riser is a unique way to display or serve a display of meats and cheeses. 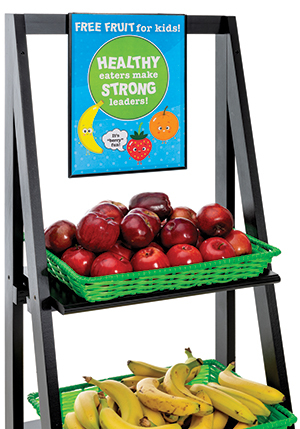 Select melamine board to coordinate with your case or display. Boards (sold separately) are available in several patterns and colors. Display pepperoni or rope sausage from wire uprights for a visual appealing look. Uprights are removable and changeable to suit your needs.